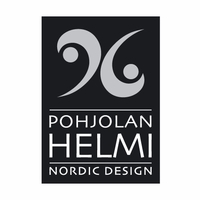 More about Pohjolan Helmi Avery Brushed Earrings Finnish-based Pohjolan Helmi’s know-how comes from a ten-year goldsmith family entrepreneurship. Timeless design, quality products and hand-crafted finishes make each object a unique piece of wearable art. The Pohjolan Helmi Avery Brushed Earrings makes a beautiful gift for a loved one or a stunning additions to your own collection of fine jewelry. 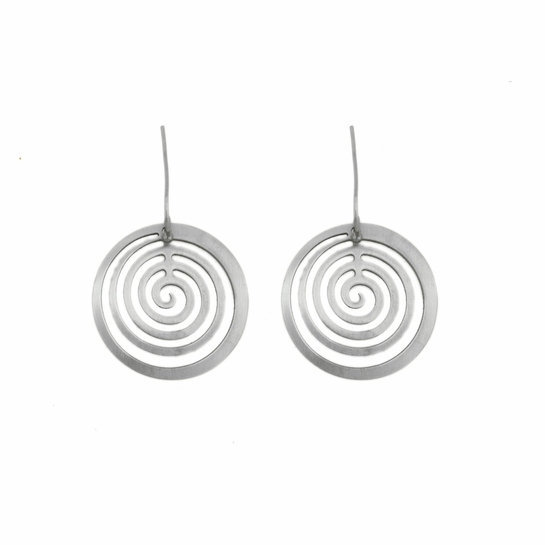 I was disappointed to find long hooks on these earrings, rather than the shorter curved hooks of Aarikka and other earrings from Finland. The open spiral with no back makes them almost unnoticeable on light-skinned person with blonde hair.